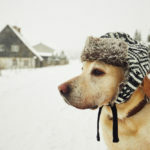 The well-being and safety of your cat depends on you. 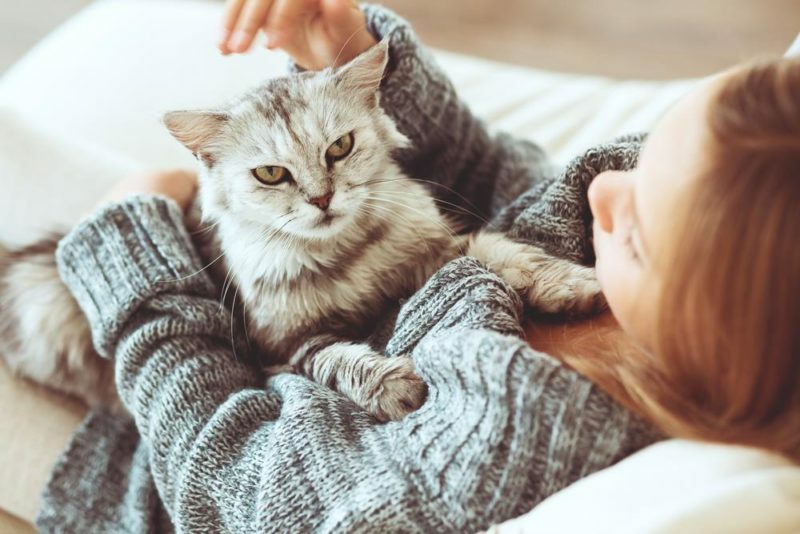 This article outlines a number of things that you should know about a cat before, during and after giving birth. 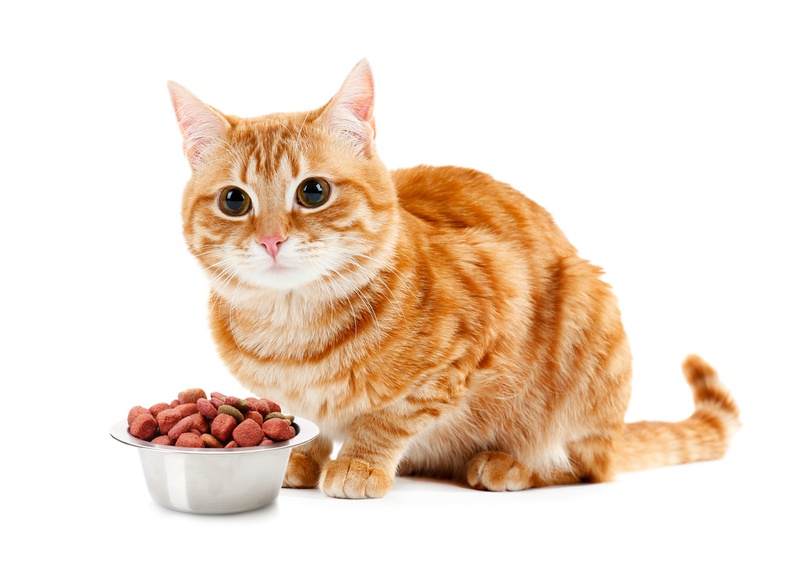 A pregnant cat should be fed with high quality and nutritious kitten food. This food is normally introduced during the third trimester of her pregnancy. Kitten food is highly recommended because it has higher calories. 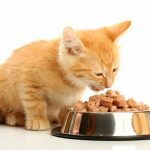 This means that the cat will eat a small amount of food and get enough calories. It is important because the cat’s ability to eat is restricted as her womb is pressed against the stomach. The pregnant cat should not be subjected to live virus vaccines. A cat’s pregnancy lasts for 65 to 67 days. The movement of the kittens can be felt or observed during the last few weeks of the pregnancy. A week before birth, the cat will start looking for a suitable place to give birth. The most suitable place for a cat to give birth is in a nesting box.This is a cardboard box that is filled with layers of clean and soft towels. Use a cloth or towels that you do not intend to use in future because they will be messy. The box should be large enough to accommodate the cat and her kittens. The laundry or bathrooms are the perfect places to set up a nesting box. Ensure that the box is designed in a way that the kittens cannot be trapped inside. The cat might refuse to use the nesting box that you have prepared for her. If this occurs, limit her from other places such as dark closets and drawers that she might want to use as nesting places. This will limit her options and she will end up using the nesting box that you have made. The cat will start producing small amounts of milk two days before labor. Green-yellow discharge indicates a womb infection. Bloody discharge indicates placental rapture. Vomiting, coughing, sneezing and lack of appetite indicate that the cat is ill.
A cat needs a lot of privacy when in labor and during birth. Prepare a place that is quiet and free of children and other pets. This is to prevent noise and distractions that might cause anxiety to the cat. Anxiety can lead to delayed labor. The first kitten is born a few hours after labor. All the other kittens will follow at an interval of at least one hour apart. The kittens are born wrapped in a sac. The cat removes the sac surrounding the kitten by tearing it using her teeth. She will also tear the umbilical cord which connects the kitten to the placenta. It is normal for the cat to eat the placenta. It contains nutrients and hormones that are useful to her body. She will also lick the kittens to clean them and help them to breathe. If you notice that your cat is ignoring the procedure stated above, do it yourself. Never try to pull out the placenta because that can cause death to the cat. Healthy kittens normally start trying to nurse within 5 minutes after their birth. Make sure that the kittens nurse as soon as possible. The cat may refuse to feed them. In that case, prepare milk-powder and feed them using a kitten-fostering bottle. Healthy kittens are active, feed and sleep in a pile. Unhealthy kittens on the other hand are inactive, cry frequently and isolated. 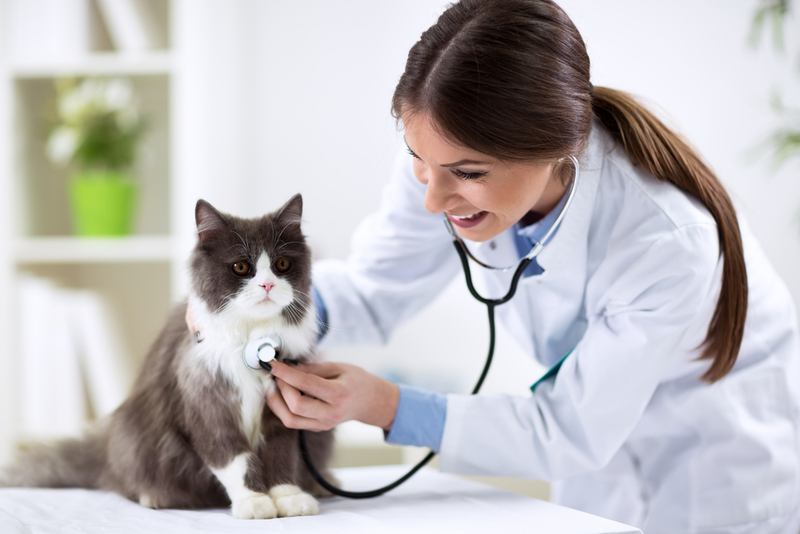 If you notice your kittens are unhealthy, seek your vet’s help as soon as possible. Place some fresh water and food near the nesting box for your cat. Place a clean litter box in the same room but away from the nesting box and the bowls of food and water. The recommended distance is two feet away. Consider using automatic litter box because it cleans itself and reduces bad odor. A duration exceeding one hour between one kitten and another. A cat carrier to carry the cat to the vet incase of complications. Your phone should be ready so that you can seek help in case of complications. Clean towels to clean the kitten in case the mother doesn’t do it. Cat-milk powder and kitten-fostering bottle to feed the kittens. Keep a record of the time of birth, gender and weight as this information may be used for medical purposes in future. Let your kittens stay with their mother and siblings for a few weeks. This ensures that your kittens are socialized. Kittens that are separated too soon experience behavioral problems. Wash your hands before handling kittens especially during the first and second week. This is to ensure that they do not get infected as their immune system is very delicate. Try to handle the kittens as little as possible for the first two weeks. Deworm your kittens after every two weeks. Keep doing this until they are 8 weeks old.